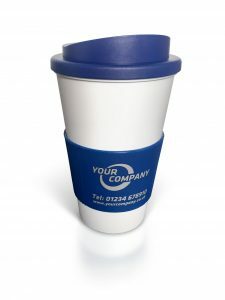 We’ve learnt a lot from being in the marketing industry for over thirty years; one thing we’ve learnt is that consumers have a better impression and feel more positively about you and your company after receiving a promotional giveaway item. An increase in traffic to your exhibition – it has been proven that companies who display promotional giveaway items at their events have a significantly higher number of prospects to their exhibition than companies who do not display the giveaway items. 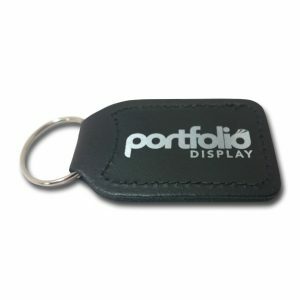 Promotional items improve your brands image – giveaways can help to improve your brand positively to potential customers and will make it more likely to consider your products or services over a company who hasn’t taken the time to think about promotional items. 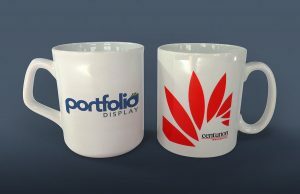 Customers who have promo gifts are more likely to remember your company and brand – trade shows/events are important in helping you set your company apart from others in a positive way. 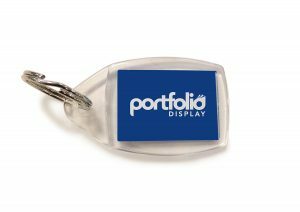 Studies have shown that 71% of visitors who received a promotional item at a trade show or event remember the name of the company who gave them the product. 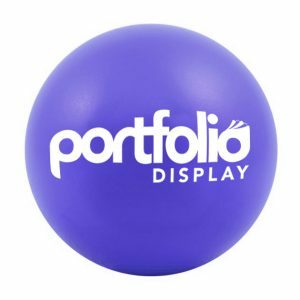 Capturing your potential customers attention is a lot easier if your display looks visually pleasing – is there any point in investing in promotional products if no one comes to your event/stall? Your display must stand out from the crowd, it must be laid out in a professional manner where it will still be eye-catching! 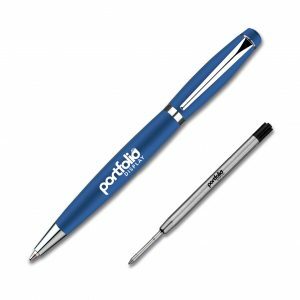 If you’re planning on adding in promotional gifts into your marketing strategy, make sure they are useful to the customer, the more they use the gift the more they’ll see your name!